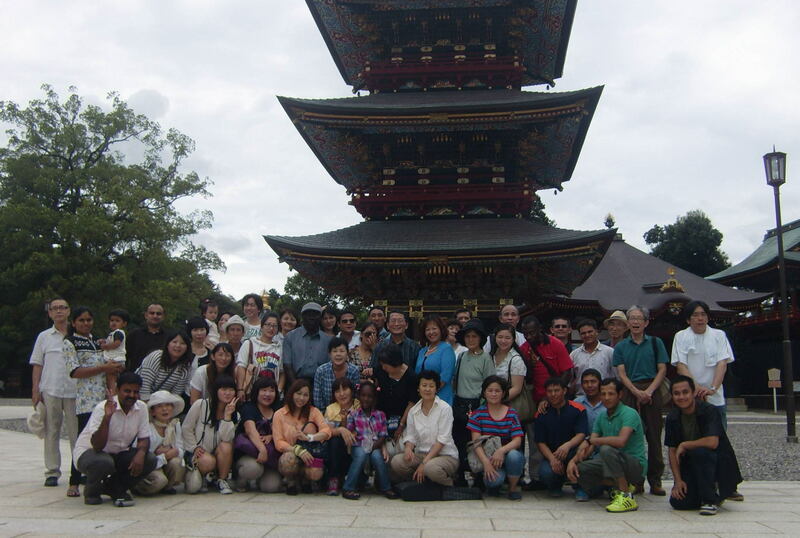 Welcome to Noda International Association (NIA)! the local society to be friendlier　to the world. in order to live together safely and　peacefully in Noda. and to be a member of NIA. 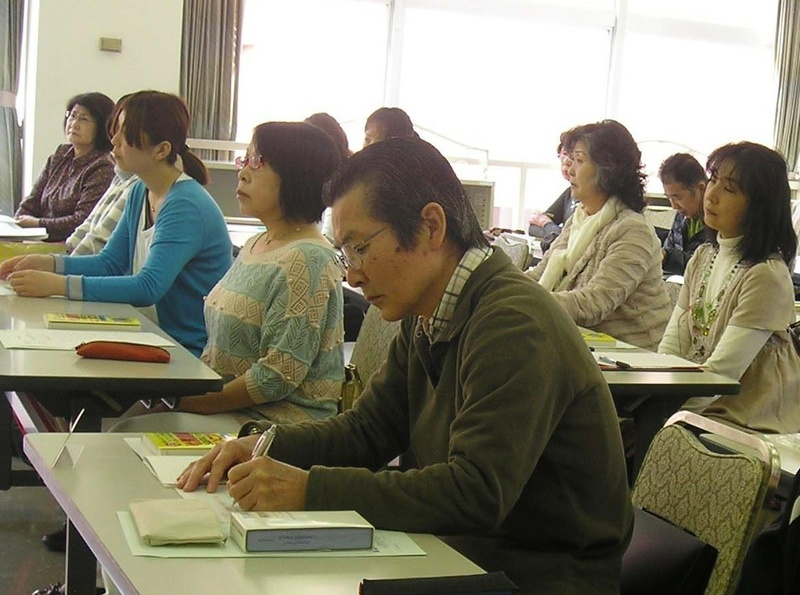 where you can learn practical Japanese language needed in daily life. current level of wide range from very beginners to advanced learners. You can take any class or all classes depending on your convenience. 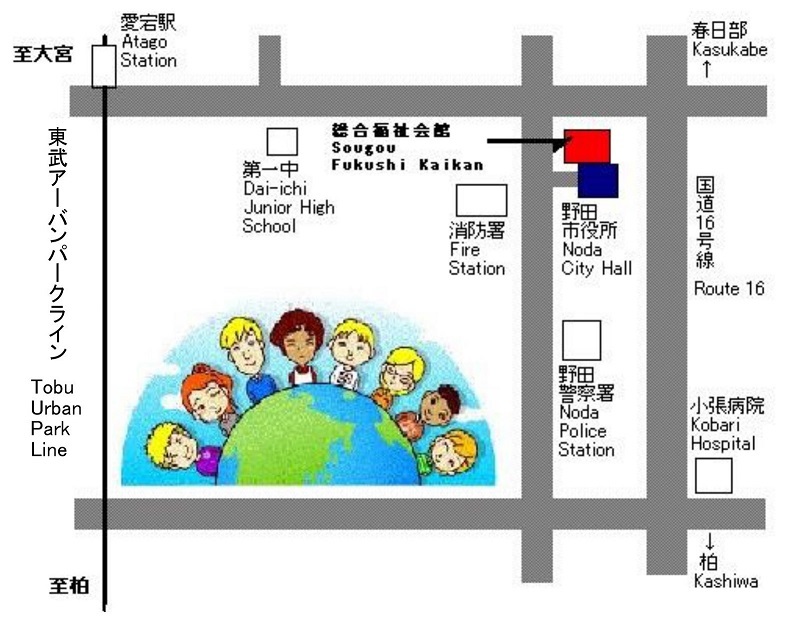 ・lesson fee is 100 yen for each lesson for non-member of NIA. If you are a member of NIA, all lessons are free of charge. with 2,000 yen per year. We are inviting your applications for NIA members. Why don’t you come and join us, NIA? Your life would be more fun and exciting with us. at Planning and Administration Sec.